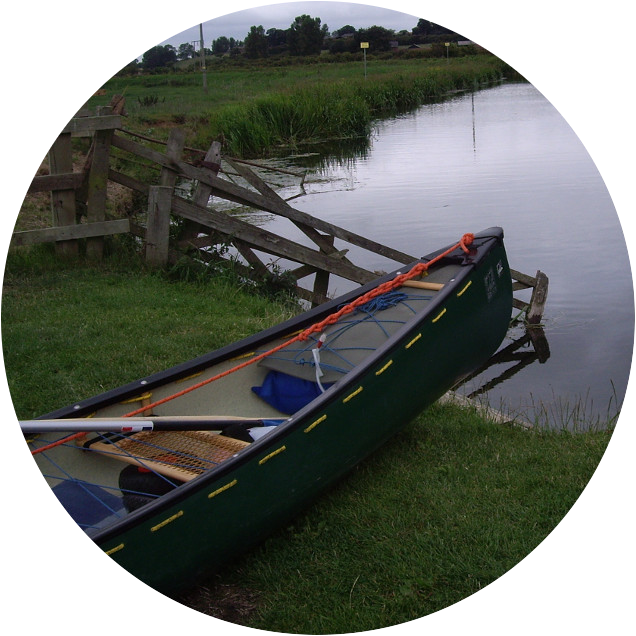 Chiltern Canoe Club | Paddling for all ages in the Chilterns. Members of the club use various paddle craft and undertake a variety of activities – with a focus on enjoyment, rather than competition. To support this, the club offers classes to both adults and children in various disciplines and organises social activities throughout the year. From pool to lake. From river to sea. We run courses for Junior Paddlers based on the British Canoeing PaddlePower award scheme. 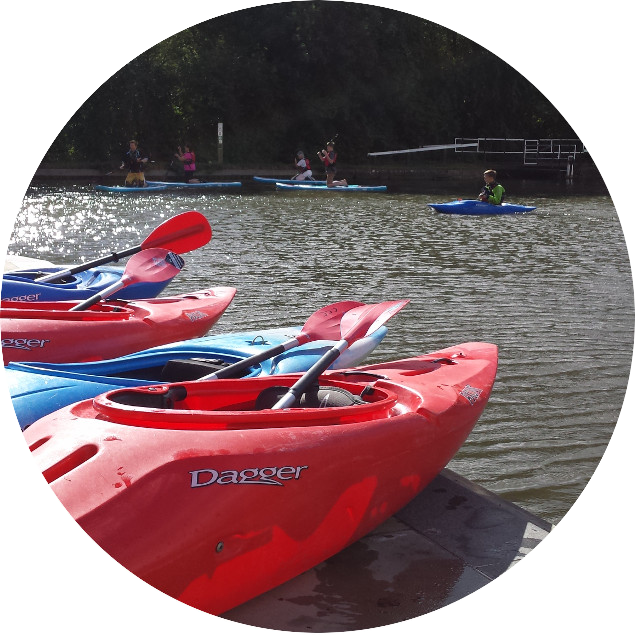 These will suit any child from approximately 9 years old, depending on size and strength.Courses for kayaking are run at Sportspace Tring Swimming Pool, Mortimer Hill. We run adult beginners courses on the canal and intermediate sessions in the swimming pool for kayakers. Adult beginner sessions are held on Saturday mornings. Most sessions take place on the canal at Bulbourne with two pool sessions each term. We run a variety of trips and events throughout the year. Our trips include gentle river paddles, thrilling white water descents and adventurous sea kayak trips. And events include Go Canoeing taster days (which are open to non-members), SUP taster sessions and more. Social events are held throughout the year. Our social events usually run from the Grand Junction Arms in Bulbourne. 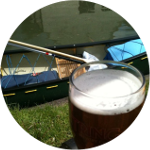 Members can join the Paddle & a Pint evening sessions from late spring to autumn and Saturday mornings paddles roughly monthly through the chillier months. We focus on making paddlesports fun.